Rescue Me is a site where everyone from dog owners to rescues can list adoptable dogs, and each listing is categorized by state. Potential adopters can search for specific breeds, search by rescue, or by location to help them find their new family member. It is important to note that adoption fees vary. Small Paws Rescue has been saving Bichons for 16 years and more than 10, 000 have been rescued by the organization. Small Paws has been features on Animal Planet and Petfinder and, as of June, 2015, adoption fees were between $75 for senior dogs and $150 for younger pets. Adoption fees are subject to change without notice. 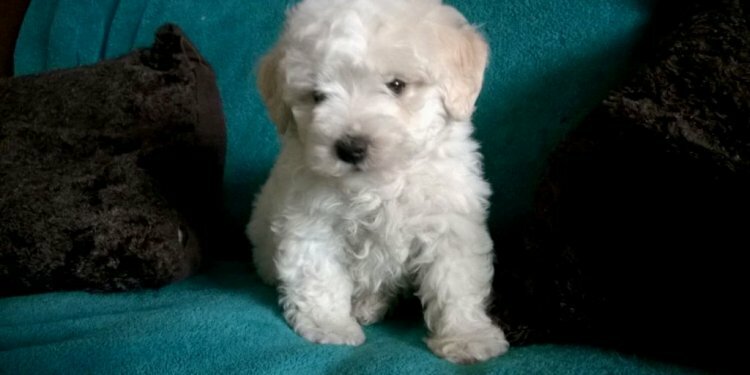 Petfinder is another invaluable source for those looking for a new Bichon Frise. The site allows users to look up pets based on their location, breed, age and gender, and users can even search based on a dog's characteristics such as being house trained or being good with kids. As with Rescue Me, adoption fees will vary and can change without notice.